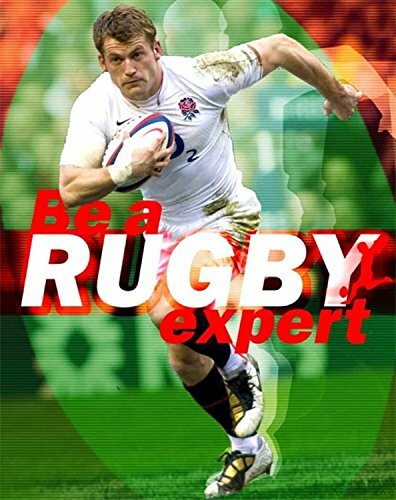 9781445142388 | Ill edition (Gardners Books, May 14, 2015), cover price $20.10 | About this edition: Instant Expert: Rugby is a light-hearted look at rugby that features all the facts and stats, lists and essential data that readers of all ages love, as well as an overview of how to play the game. 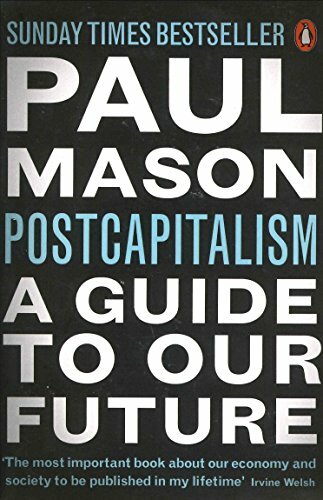 9780141975290 | Penguin Uk, August 27, 2015, cover price $16.85 | About this edition: We know that our world is undergoing seismic change―but how can we emerge from the crisis a fairer, more equal society? 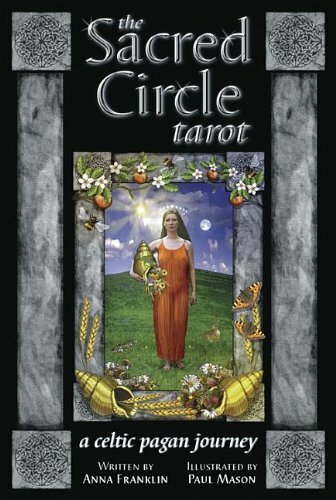 9780738740133 | Tcr crds edition (Llewellyn Worldwide Ltd, November 8, 2014), cover price $22.99 | About this edition: Llewellyn's Sacred Circle Tarot is now available as a deck only. 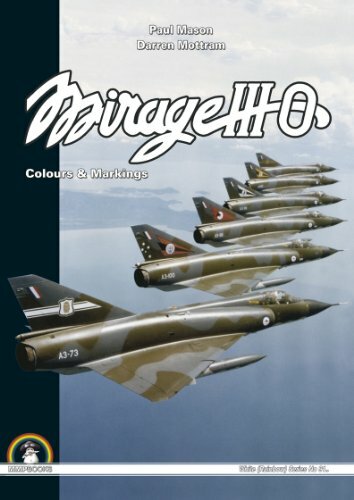 9788363678166 | Casemate Pub & Book Dist Llc, August 30, 2014, cover price $90.00 | About this edition: The Dassault Mirage IIIO was the RAAFâs first supersonic combat aircraft, and served as its front-line fighter for over 20 years. 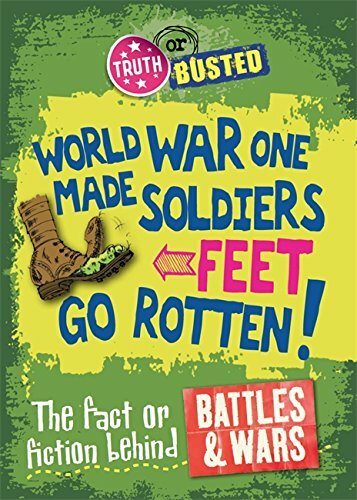 9780750281324 | Gardners Books, July 24, 2014, cover price $13.80 | About this edition: Truth or Busted's battles and wars title explores popular myths and legends about some of the world's most famous conflicts in a tongue-in-cheek, humorous way that kids will find unputdownable! 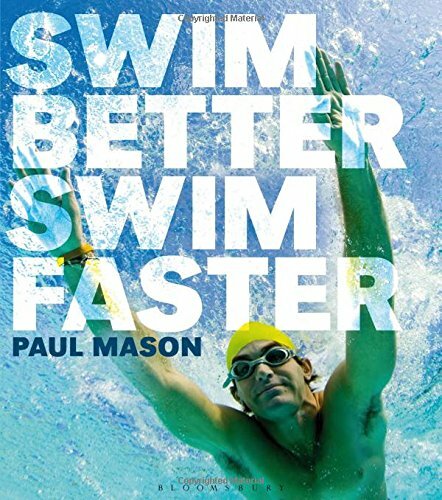 9781408186541 | Bloomsbury Sport, March 13, 2014, cover price $29.95 | About this edition: Do you want to improve your front crawl? Product Description: Animals come in all shapes and sizes, from giant draft horses down to tiny Chihuahuas. Join your animal guides for a trip through their family albums. 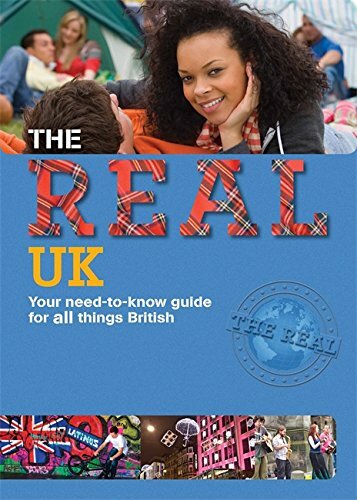 You'll meet all sorts of interesting breeds along the way, and find out a few family secrets as well! 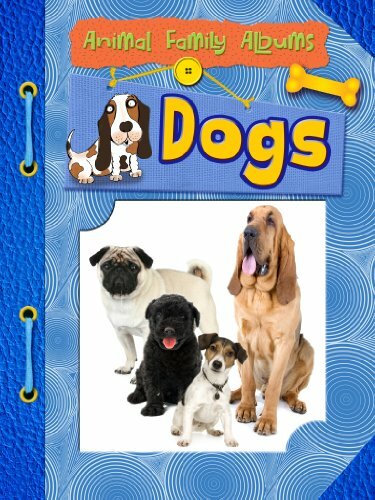 9781406249651 | Gardners Books, February 13, 2014, cover price $51.25 | About this edition: Animals come in all shapes and sizes, from giant draft horses down to tiny Chihuahuas. 9781445119724 | Gardners Books, January 9, 2014, cover price $21.50 | About this edition: Is there somewhere you really want to travel to, or just yearn to know better? 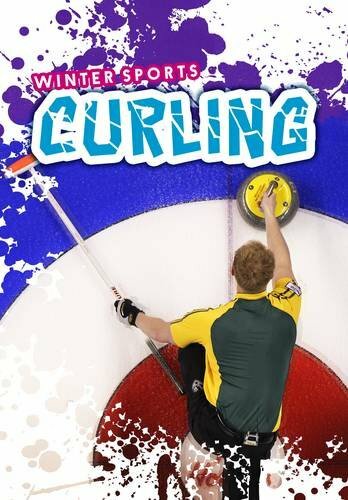 9781406260342 | Gardners Books, November 7, 2013, cover price $72.10 | About this edition: Each book in this action-packed series includes the basics of the winter sport, the proper gear and skills needed to play, and a close look both at the history of the game and the current stars. 9781445119700 | Gardners Books, October 24, 2013, cover price $22.10 | About this edition: Is there somewhere you really want to travel to, or just yearn to know better? 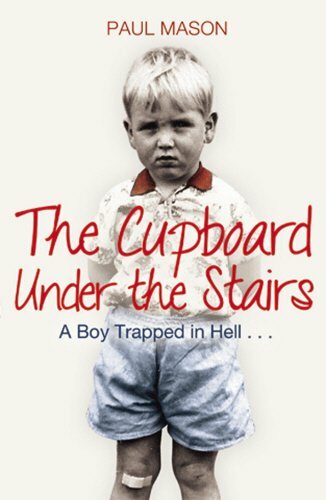 9781410952073 | Capstone Pr Inc, July 1, 2013, cover price $7.99 | About this edition: Can you lick your own elbow? 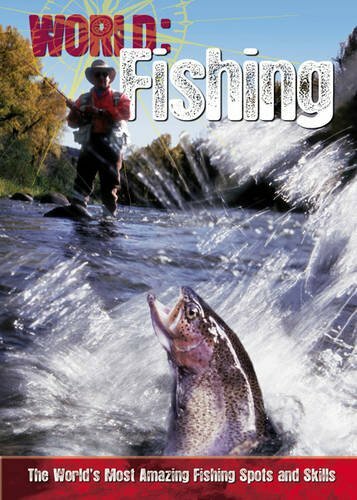 9781410952011 | Heinemann/Raintree, July 1, 2013, cover price $29.32 | About this edition: Can you lick your own elbow? 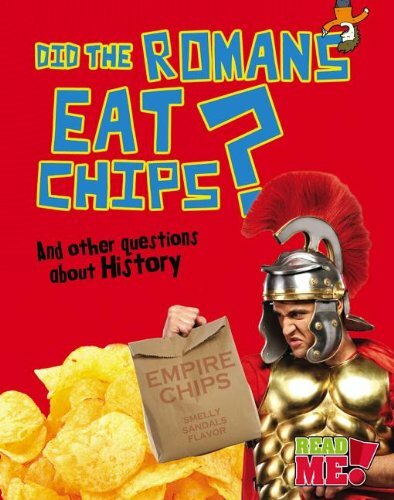 9781410952042 | Capstone Pr Inc, July 1, 2013, cover price $7.99 | About this edition: Did the Ancient Romans eat chips? 9781410951984 | Heinemann/Raintree, July 1, 2013, cover price $29.32 | About this edition: Did the Ancient Romans eat chips? 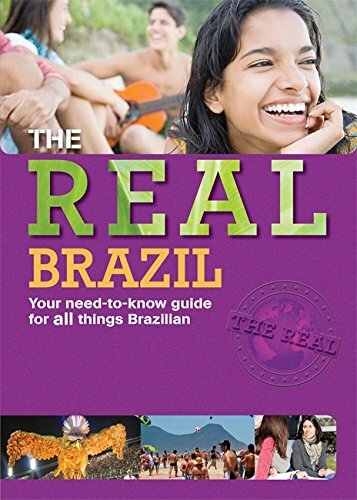 9781410952035 | Heinemann/Raintree, July 1, 2013, cover price $7.99 | About this edition: Could a walrus play the saxophone? 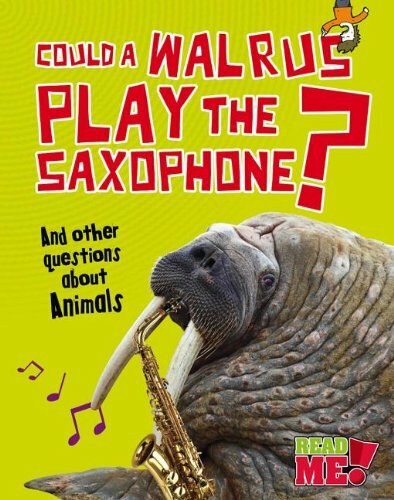 9781410951977 | Heinemann/Raintree, July 1, 2013, cover price $29.32 | About this edition: Could a walrus play the saxophone? Product Description: Dogs come in all shapes and sizes, from wolves down to tiny chihuahuas. Join your canine guide for a trip through his family album. You'll meet all sorts of interesting breeds along the way, and find out a few family secrets as well! 9781406249576 | Gardners Books, February 14, 2013, cover price $21.90 | About this edition: Dogs come in all shapes and sizes, from wolves down to tiny chihuahuas. 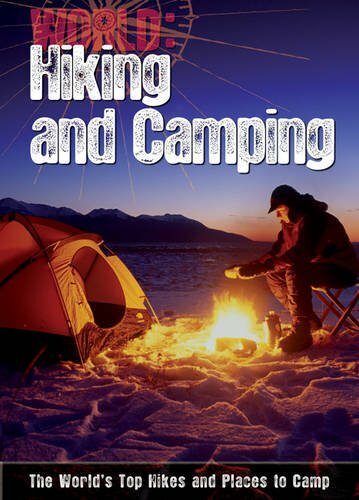 9781410949417 | Capstone Pr Inc, January 1, 2013, cover price $7.99 | About this edition: Dogs come in all shapes and sizes, from wolves down to tiny chihuahuas. 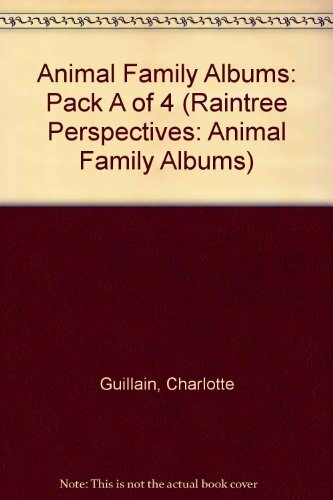 9781410949363, titled "Dogs: Animal Family Albums" | Raintree Perspectives, January 1, 2013, cover price $29.99 | About this edition: Dogs come in all shapes and sizes, from wolves down to tiny chihuahuas. 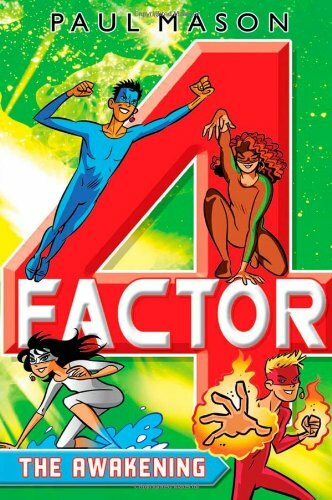 9781408180679 | Bloomsbury Pub Ltd, February 14, 2013, cover price $10.15 | About this edition: Four friends are exposed to a strange gas that gives them the powers of earth, air, fire and water, and take on new identities as superheroes. 9781406249606 | Gardners Books, February 14, 2013, cover price $82.25 | About this edition: Animals come in all shapes and sizes, from giant draft horses down to tiny Chihuahuas. 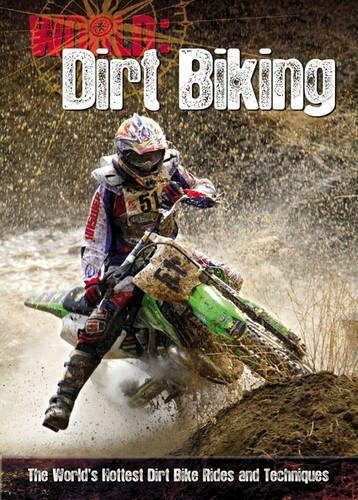 9781844670284 | 2 rev upd edition (Verso Books, February 12, 2013), cover price $16.95 | About this edition: Originally published in 2012 to wide acclaim, this updated edition, Why Itâs Still Kicking Off Everywhere, includes coverage of the most recent events in the wave of revolt and revolution sweeping the planetâriots in Athens, student occupations in the UK, Quebec and Moscow, the emergence of the Occupy Movement and the tumult of the Arab Spring. 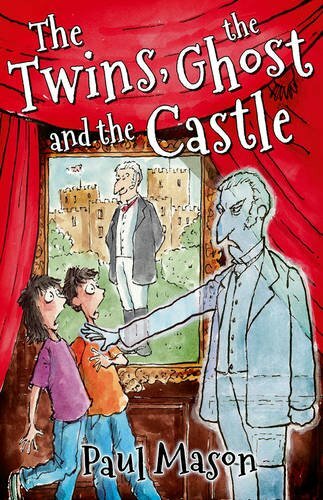 9781408176269 | Bloomsbury Pub Ltd, January 17, 2013, cover price $8.45 | About this edition: Two abandoned children make their home in a castle - which turns out to be haunted by the Duke of Wellington! 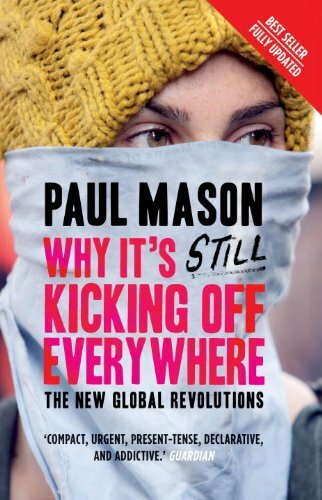 9781844678518 | Verso Books, January 9, 2012, cover price $19.95 | About this edition: The world is facing a wave of uprisings, protests and revolutions: Arab dictators swept away, public spaces occupied, slum-dwellers in revolt, cyberspace buzzing with utopian dreams. Product Description: Horses come in all shapes and sizes, from giant draft horses down to tiny ponies. Join your equine guide for a trip through his family album. You'll meet all sorts of interesting breeds along the way, and find out a few family secrets as well! 9781410949424 | Capstone Pr Inc, January 1, 2013, cover price $7.99 | About this edition: Horses come in all shapes and sizes, from giant draft horses down to tiny ponies. 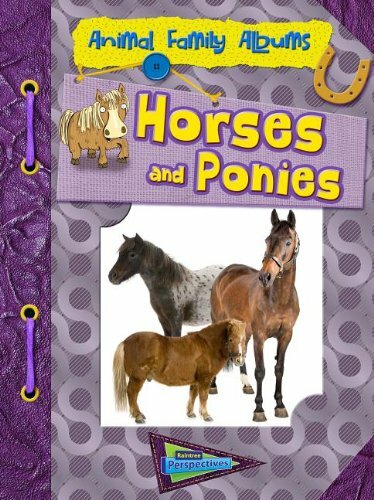 9781410949370, titled "Horses and Ponies: Animal Family Albums" | Raintree, January 1, 2013, cover price $29.99 | About this edition: Horses come in all shapes and sizes, from giant draft horses down to tiny ponies. 9781408140321 | Bloomsbury Pub Ltd, October 11, 2012, cover price $12.55 | About this edition: Each World Sport book reveals an ideal location for learning a particular technique essential for mastering the sport, from trimming a surfboard along a wave in Windansea, California, to catching big air on a snowboard in the half-pipes of Whistler, Canada. 9781408140383 | Bloomsbury Pub Ltd, October 11, 2012, cover price $13.25 | About this edition: Each World Sport book reveals an ideal location for learning a particular technique essential for mastering the sport, from trimming a surfboard along a wave in Windansea, California, to catching big air on a snowboard in the half-pipes of Whistler, Canada. 9781408140369 | Bloomsbury Pub Ltd, October 11, 2012, cover price $13.25 | About this edition: Each World Sport book reveals an ideal location for learning a particular technique essential for mastering the sport, from trimming a surfboard along a wave in Wind and sea, California, to catching big air on a snowboard in the half-pipes of Whistler, Canada. 9781408140345 | Bloomsbury Pub Ltd, October 11, 2012, cover price $12.55 | About this edition: Each World Sport book reveals an ideal location for learning a particular technique essential for mastering the sport, from trimming a surfboard along a wave in Windansea, California, to catching big air on a snowboard in the half-pipes of Whistler, Canada. 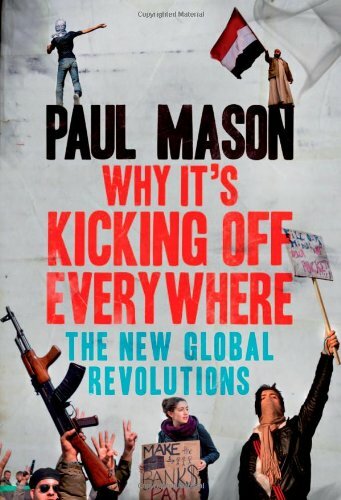 9781845967895 | Mainstream, October 1, 2012, cover price $14.95 | About this edition: Paul Harrison's father was a policeman.